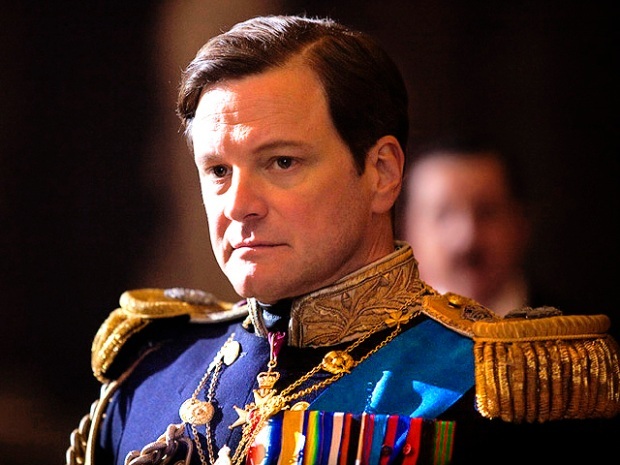 According to New York's film elite, "The King's Speech" is the movie to beat. A panel including some of the city's top film critics discussed the top Oscar contenders at the 92nd Street Y last night. Guests watched clips of nominated films, and panelists predicted the winners. Panelists included New York Times film critic A.O. Scott, film publicist Amanda Lundberg, Entertainment Weekly contributor Mark Harris, and author and film critic Molly Haskell. While all the panelists agreed that “The Kings Speech” and “The Social Network” both deserved a nomination for best picture, they all agree the award will go to the former. The panel also addressed the fact that comedies never get nominated -- despite the expansion of best picture nominees from five movies to 10. While comedies like “The Hangover” or “Easy A” don’t get Oscar nods, Lundberg said it doesn’t mean they aren’t filled with good performances. Coming off her Golden Globe win, Natalie Portman is favored to win the Oscar for best actress for her role in Black Swan -- although not everyone thought she deserves it. Panelists pointed to the dreaded Oscar curse: Bullock, Reese Witherspoon and Halle Berry all split with their husbands after winning the Oscar for best actress. The Oscars will be held on Feb 27.